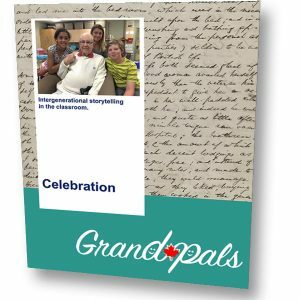 This resource provides a guideline for the open-ended art project that also tells part of their GrandPal’s extraordinary story. 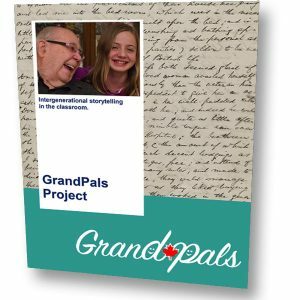 This resource provides a guideline for the open-ended art project that also tells part of their GrandPal’s extraordinary story. 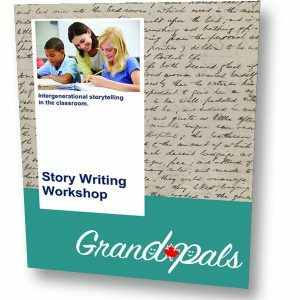 The main resource is the Art Proposal form that helps students organize their thinking and art project. 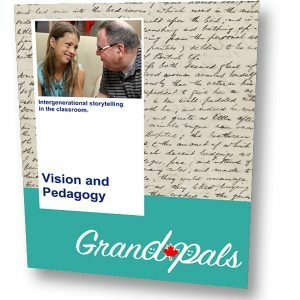 This proposal will help students use their time effectively as they explore unique artistic ideas individually. 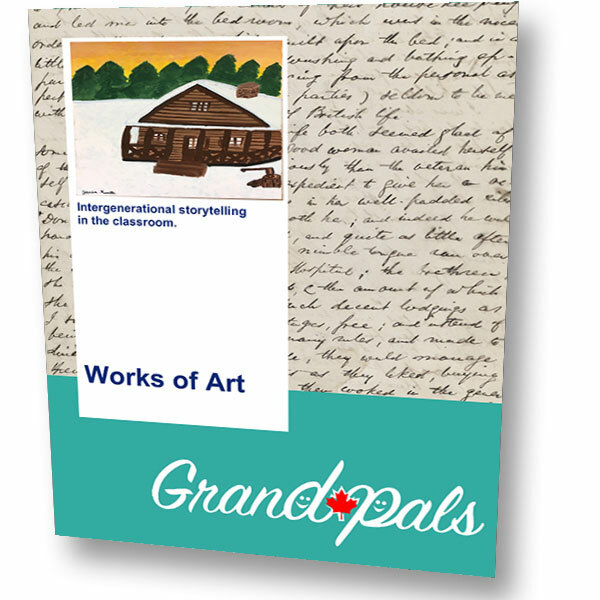 Also included in this resource are a guideline to creating an art card that speaks to the work of art (for gallery exhibition) and samples of previous student work.